4. 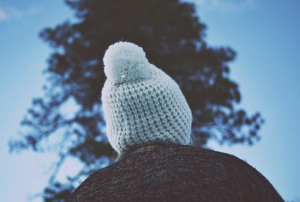 Have you ever wondered what the little pom pom on the tops of hats are for? Well, today they are used mainly for decoration, but back in the 18th century, French marines used to wear them for protection against the low ceilings of ship cabins. They were also used in uniforms for soldiers to help distinguish the branch of military a soldier was in. Previous article How to Hire Fake Friends or a Significant Other.